A body is found at Hawkenlye Abbey and a sister goes missing. 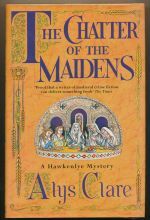 The fourth book in the Hawkenlye series. A traveller is poisoned in a Tonbridge inn. 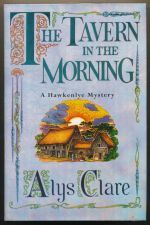 The third book in the Hawkenlye series.